DesignerPrints.com has revolutionized the way that artwork is bought and sold around the world. With a few clicks, artists and photographers can upload their images to DesignerPrints.com, set their prices, and instantly sell prints and other products to a global audience of online art buyers. We regularly send out newsletters to our buyers and sellers with educational information about the current state of the print-on-demand industry. Here are some recent newsletters for your reading pleasure. Enjoy! 5% Commissions - The Future of the Print-On-Demand Industry? Right now, in 2014, you're living in the heyday of the print-on-demand industry. It's a time when you can still earn thousands of dollars per month selling your prints online. At Designer Prints, our bestselling artists earn $10,000+ per month. Yes - really! Unfortunately, there are several market forces currently at work which, over time, are going to drive down payments to sellers. 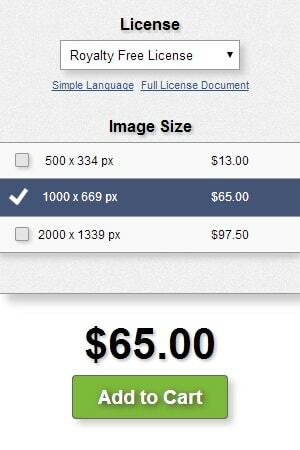 Within a few years, most print-on-demand websites will be paying out small commissions for each sale (e.g. 5%). Instead of earning $100+ for the sale of your canvas print, you'll earn just a few dollars. Selling Prints Online - Are You Wasting Your Time? Q: Where do people go when they want to buy music online? Q: Where do people go when they want to buy books online? Q: Where do people go when they want to buy art prints online? Should you sell prints on your own from your own website, or should you sell them through a larger "print-on-demand" marketplace? If you decide to try it on your own, who is going to handle your printing... framing... matting... packaging... shipping... payment processing... etc.? Who is going to answer your incoming phone calls and customer service e-mails? Who is going to work with FedEx / UPS when prints get lost or damaged during shipment. 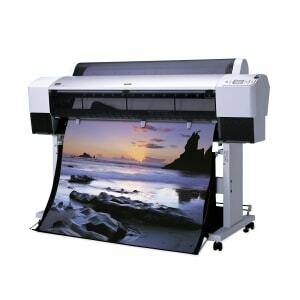 What is your return policy, and who absorbs the financial loss when a buyer returns your prints? There are hundreds of companies on the internet that offer to help you sell prints of your images and earn income as an artist / photographer. In the print-on-demand industry, Designer Prints holds a unique position as the only company that has never accepted money from outside investors. Designer Prints was built by a single programmer and continues to be developed by a single programmer to this very day. As a result, we don't have to answer to a board of directors... we don't have to make decisions based on satisfying a team of bankers... and we don't have to censor our newsletters to avoid upsetting investors or potential investors. Tired of Being Dictated to by Image Licensing Corporations? 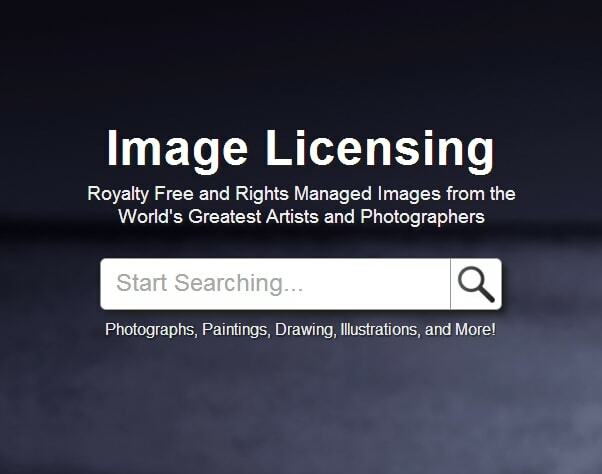 For 10+ years, the image licensing business has been dominated by large corporations such as Getty Images and Shutterstock which have dictated low prices and low commissions to their image contributors. Are those days coming to an end? We're getting into the image licensing business... we're getting in with the greatest domain name in the world (Pixels.com)... and we're getting in with a revolutionary pricing model that we've used since 2006 to dominate the print-on-demand business: Set Your Own Prices. What is Image Licensing, and How Does it Work? You're an artist. You're a photographer. You've created a beautiful image. No one can use your image without your permission. The "image licensing" industry exists because of that simple fact. You own the copyrights to your own images, and no one else can use your images without your permission. For example, if a t-shirt company wants to use one of your images on their t-shirts, that company has to contact you and license the image from you. They're all here on Designer Prints. 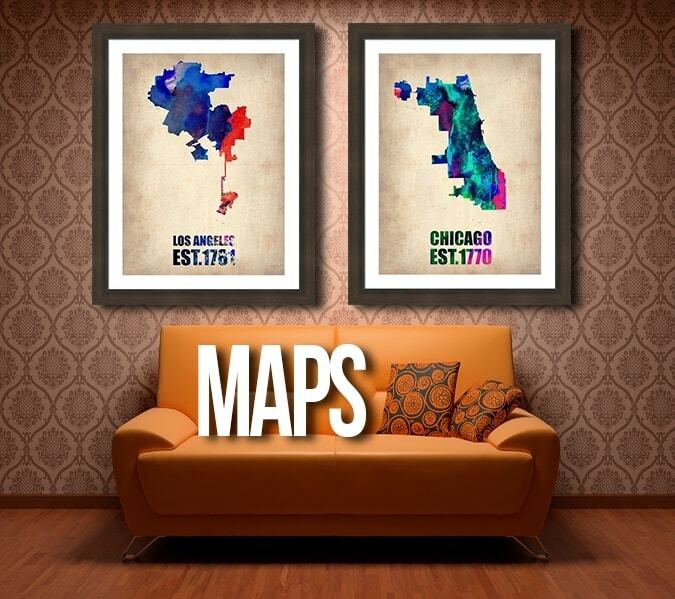 Check out our newest collection of modern maps from all over the world! Have you ever wanted to sell prints directly from your own website? Now you can! 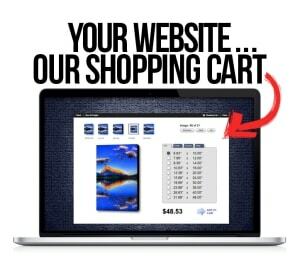 Designer Prints is pleased to announce the release of our new iframe shopping cart widgets. Simply login to your account, click on the "Shopping Cart Widget" icon, pick out the widget that you want use, and then copy and paste the provided HTML code onto your website. It's that easy. 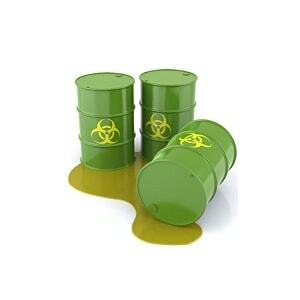 As soon as you paste the HTML code onto your website, the shopping cart will instantly appear. Your website is now a fully-functional e-commerce site with the ability to sell canvas prints, framed prints, metal prints, acrylic prints, and more! 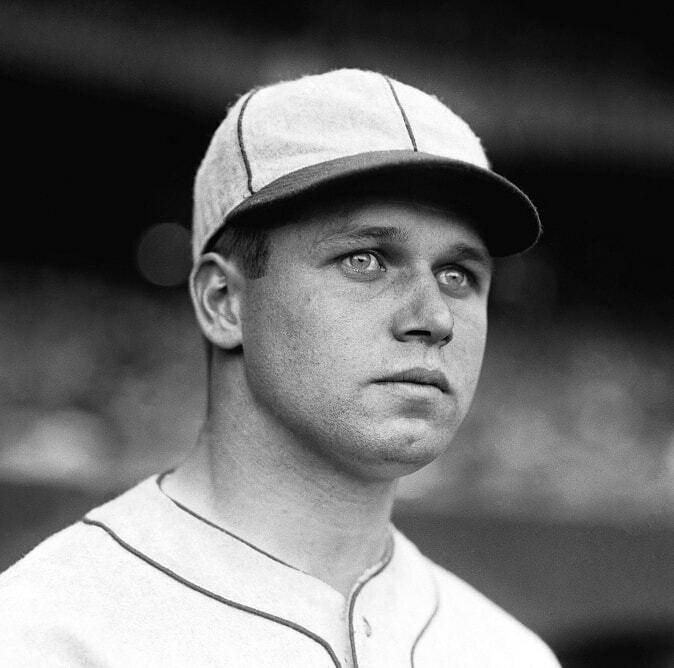 Babe Ruth... Lou Gehrig... Ted Williams... Honus Wagner... they're all there... captured in stunning black-and-white detail and meticulously maintained for decades by John Rogers from the Roger's Archive. Visitors to Designer Prints can purchase these iconic photographs as canvas prints, framed prints, acrylic prints, and more. 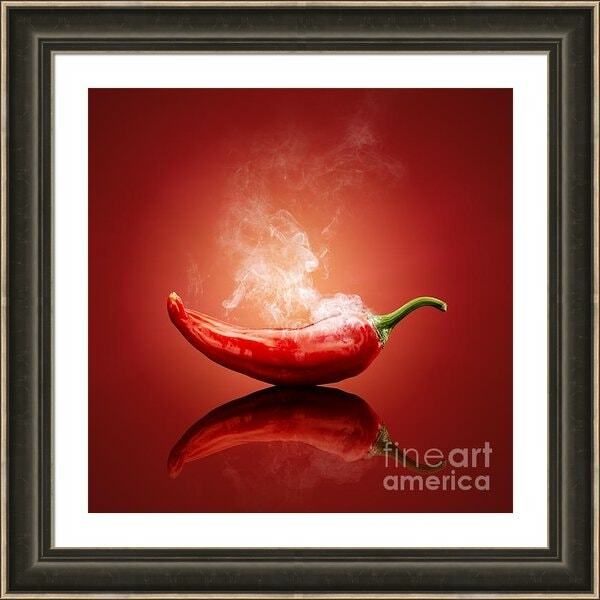 Each print is produced using the high-resolution orignal photo, meticulously assembled at Fine Art America's state-of-the-art production facility, and delivered to your home as a "ready-to-hang" masterpiece with a 30-day money-back guarantee. 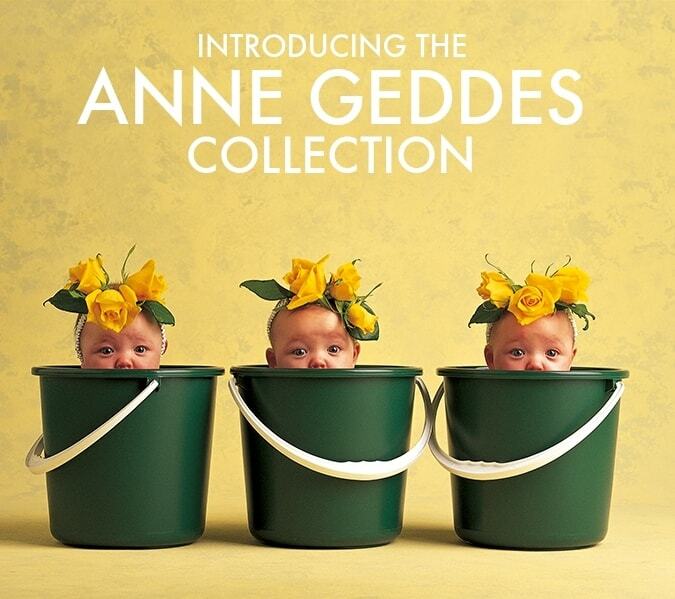 Anne Geddes is one of the most renowned photographers of all time. Her iconic photos of newborn babies are collected by millions of fans all over the world through her wildly popular books and calendars. We are thrilled to announce that Anne has chosen Designer Prints to begin reproducing her photos as museum-quality works of art! Still haven't found the perfect gift for Mother's Day? Here it is - the perfect gift. Transform your family photos into iPhone and Galaxy cases for your Mom, aunt, sister, friend, and grandma (if she has a smartphone)! 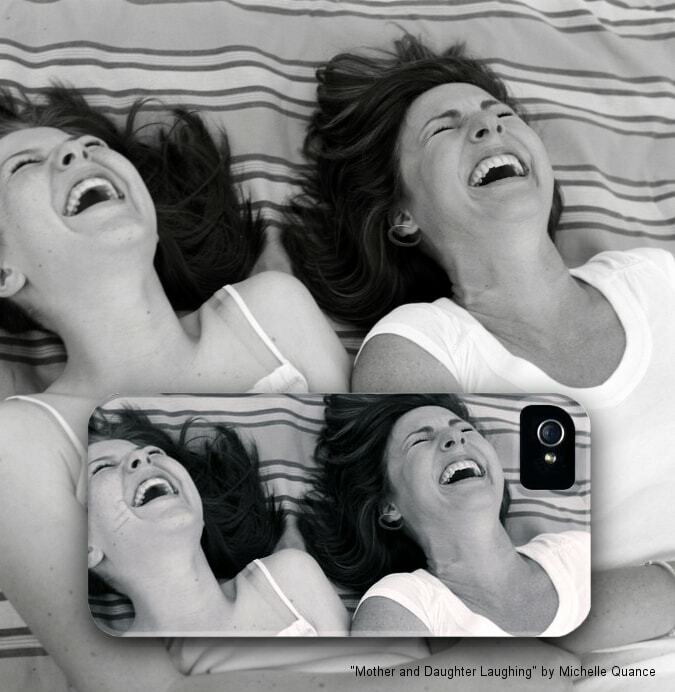 All you have to do is upload your photo... select your case style (e.g. iPhone 5S, Galaxy S4, etc.)... position the photo on the case... and you're done! Each case is custom manufactured using your selected image, shipped from our production facility within 48 hours, and delivered to you with a 30-day money-back guarantee. The image, to left let, is a pencil drawing by Dirk Dzimirsky. Yes - a pencil drawing! 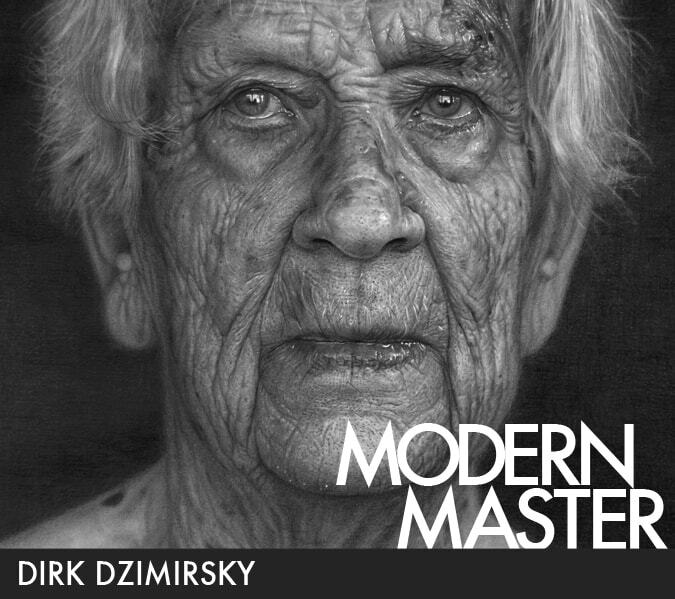 Dirk Dzimirsky has mastered the art of photorealism with his larger than life drawings. His works have been shown in worldwide exhibitions, featured in art magazines, and recently published in the Huffington Post. Dirk is a new member of FineArtAmerica.com and currently offers 50 of his favorite images for sale as canvas prints, framed prints, greeting cards, and more! All images can be viewed and purchased directly from Dirk's portfolio page. Stop by, drop him a note, and take a look at some of the most amazing, photorealistic drawings you'll ever see!